DPD Group takes prime industrial property in Frimley | Curchod & Co.
London Metric Distribution Limited, advised by Curchod & Co and Savills, has let a 24,327 sq ft industrial property at Prime 24, Lyon Way in Frimley, Surrey to DPD Group UK Limited. 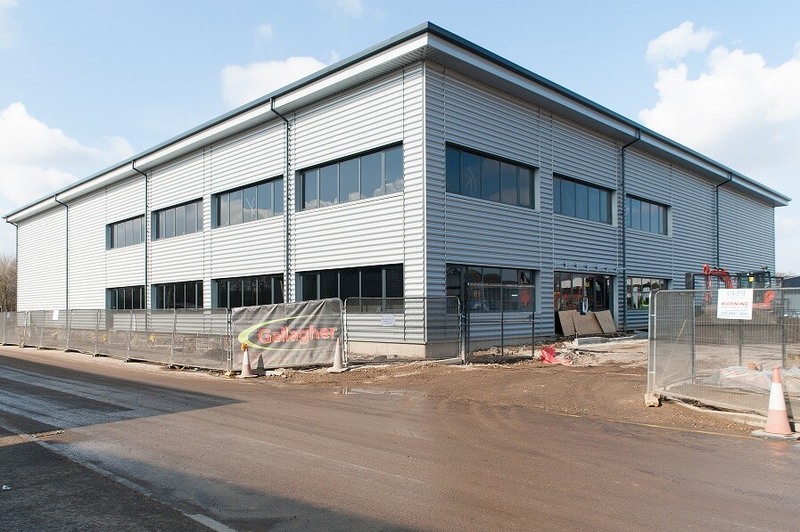 The nationwide parcel delivery business has taken the newly-built property on a ten-year lease at an annual rent of £298,000 (£12.00 per sq ft). DPD Group was represented in the transaction by SBH.